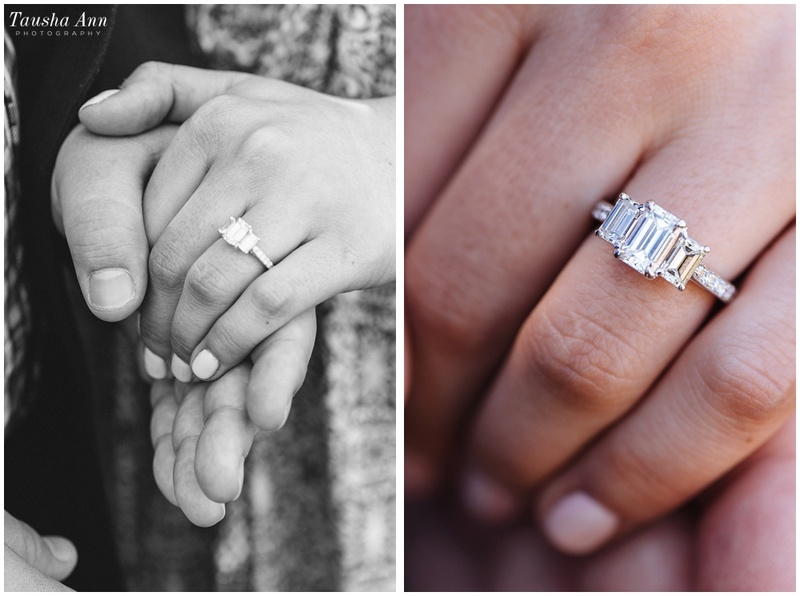 Seriously people, surprise proposals are so special to me and I love capturing them. Brandon & I connected just a couple days before he was planning on popping the question. 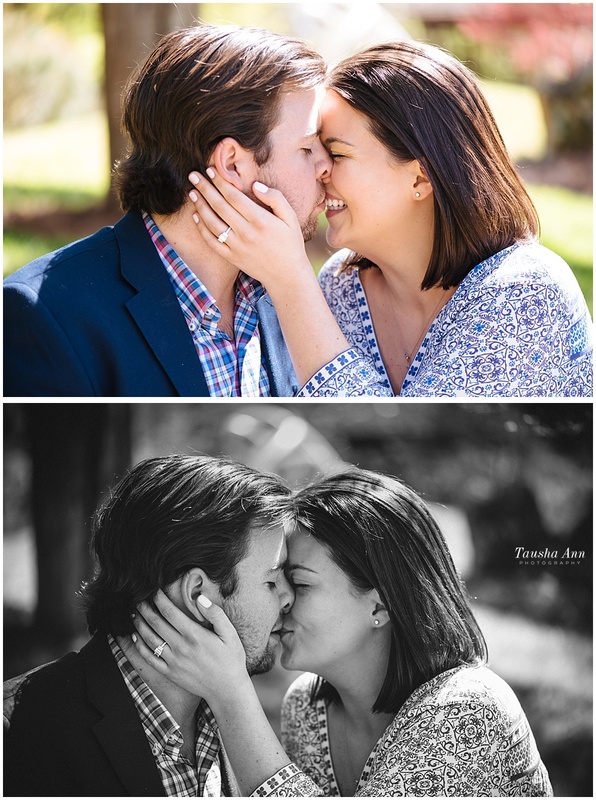 We had never met and only talked on the phone, but I could tell from talking to Brandon that he was so excited about asking his girl to be his FOREVER! 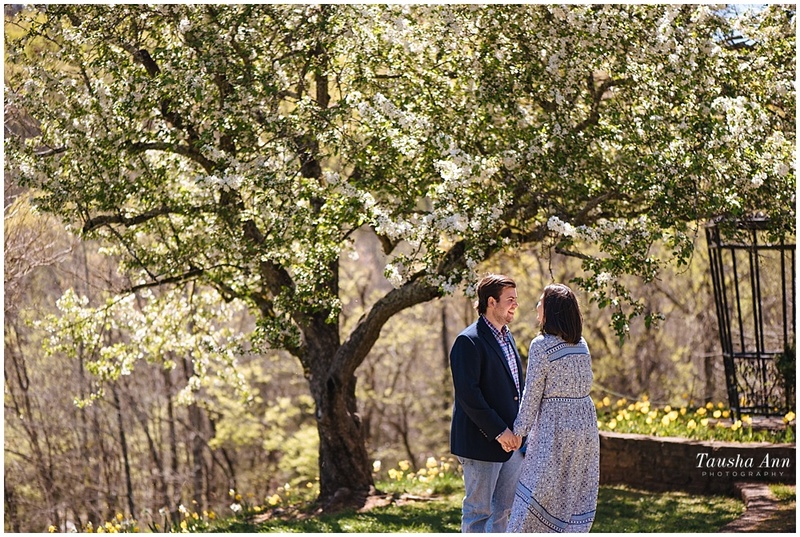 He decided on Cheekwood in Nashville which is GORGEOUS, especially this time of year! So I told him to send me some photos of the two of them. 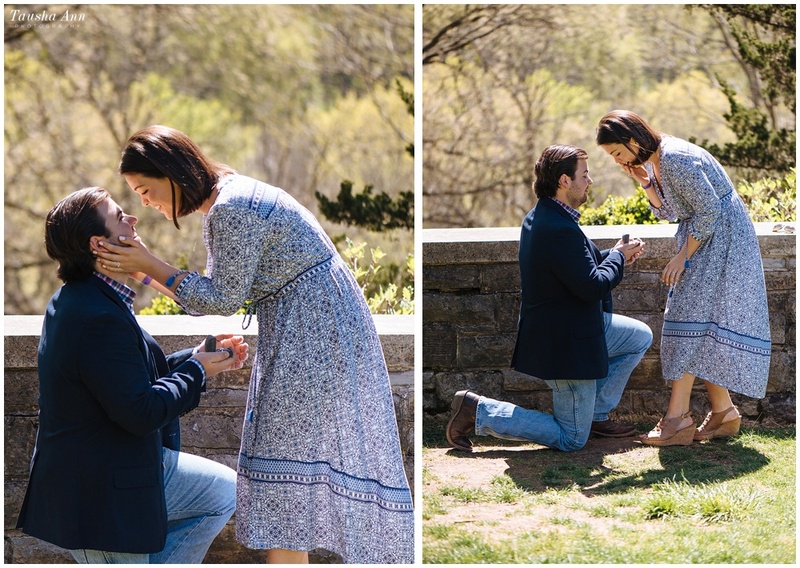 He also sent me photos of the exact location where he wanted to propose. 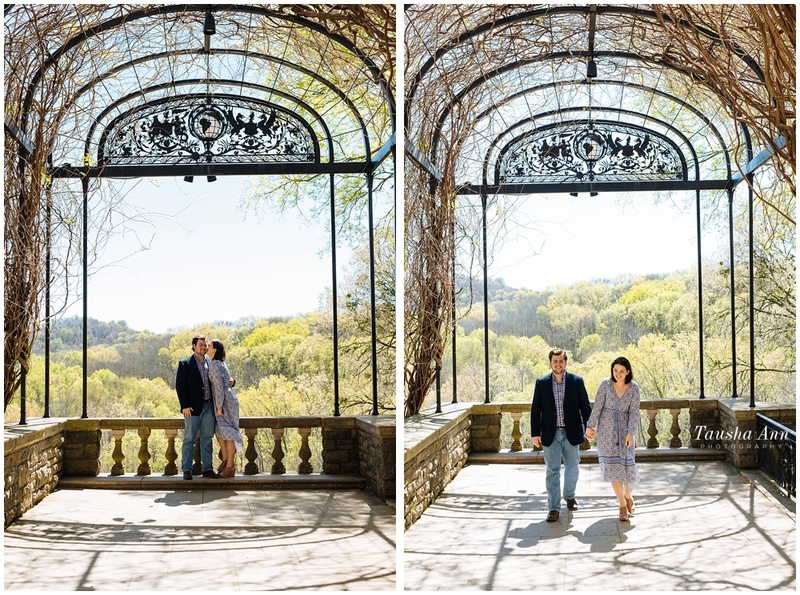 Since it was such a PERFECTLY BEAUTIFUL day I convinced my husband to come with me so I would also look less suspicious as someone with a big ‘ol camera, oh and I also made my husband carry my other big ‘ol camera. 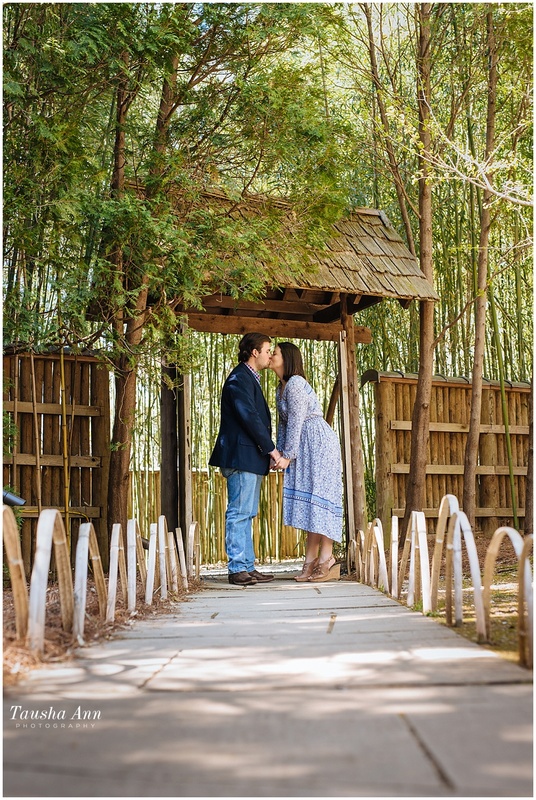 We arrived a bit before Brandon + Mariel and it was PACKED at the area he wanted to propose! I got a little stressed, but then I remembered that Brandon already thought through that and told me of an area off the beaten path nearby in case it was busy. When I saw them coming in the distance I went into stalker mode. So as I not-so-noticeably stalked them, Brandon led Mariel to the area he had chosen as the backup plan. I made my way through the bushes and popped out on the other side and…. THE PROPOSAL!!!!! SHE SAID YES!!!! It was a SERIOUS success! No one was around, she was completely in shock! 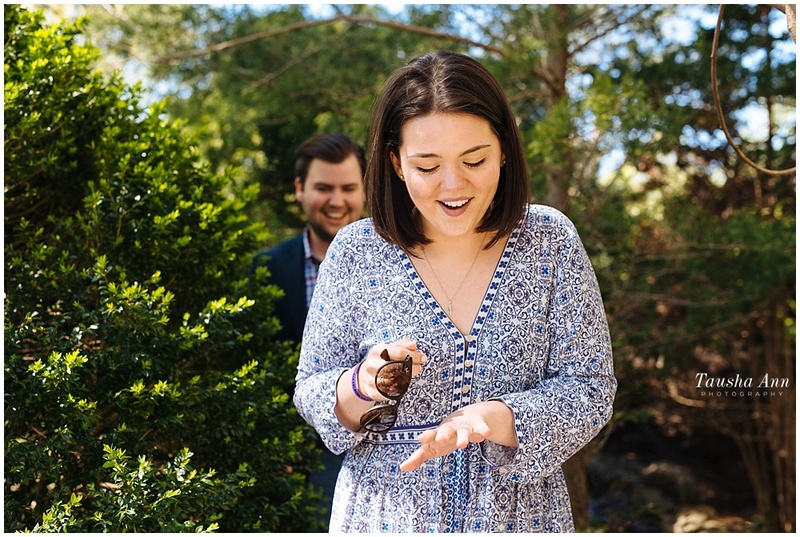 She squealed with excitement at the ring. 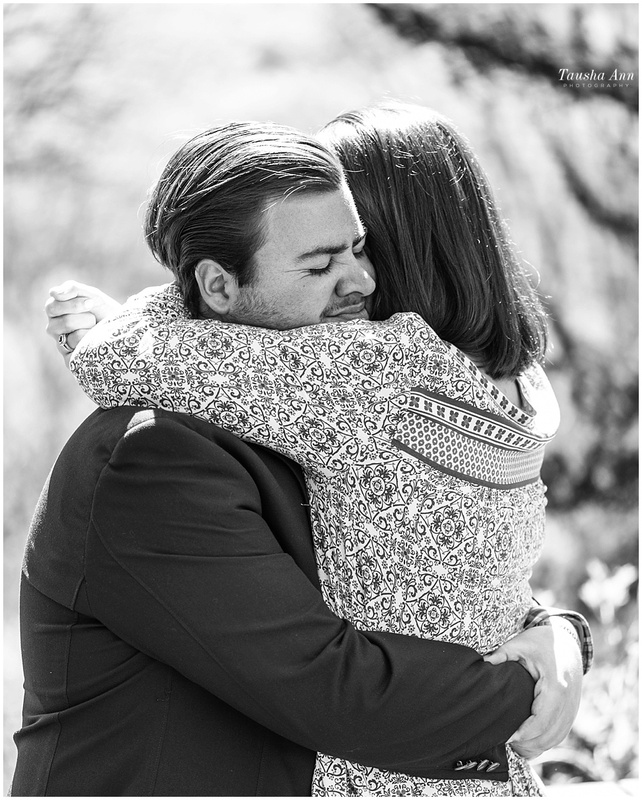 Not only did she have tears in her eyes, but I did too… Then I looked over and saw my husband teary-eyed. Love is always a beautiful thing to see! 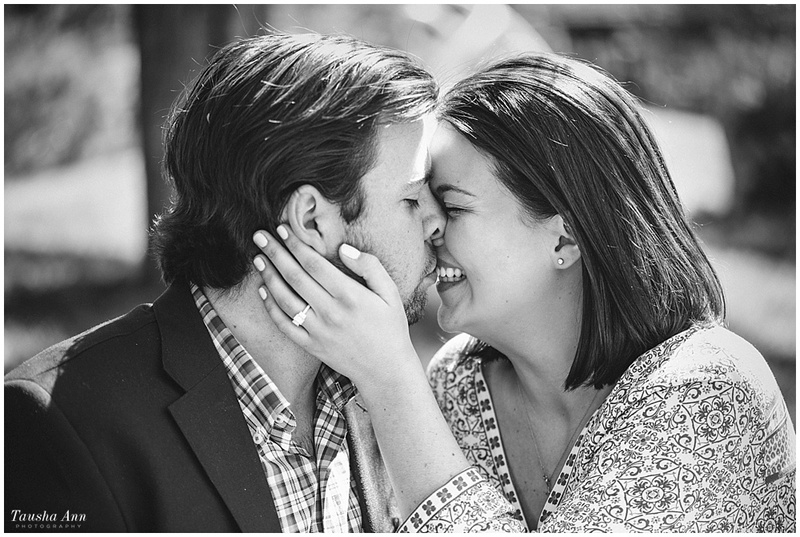 And just like that… we were off for a quick mini-session to capture a chapter of their love story. These two were seriously the nicest and cutest couple! Their love was so easy to capture. Here’s a close-up of that incredibly gorgeous custom made ring. 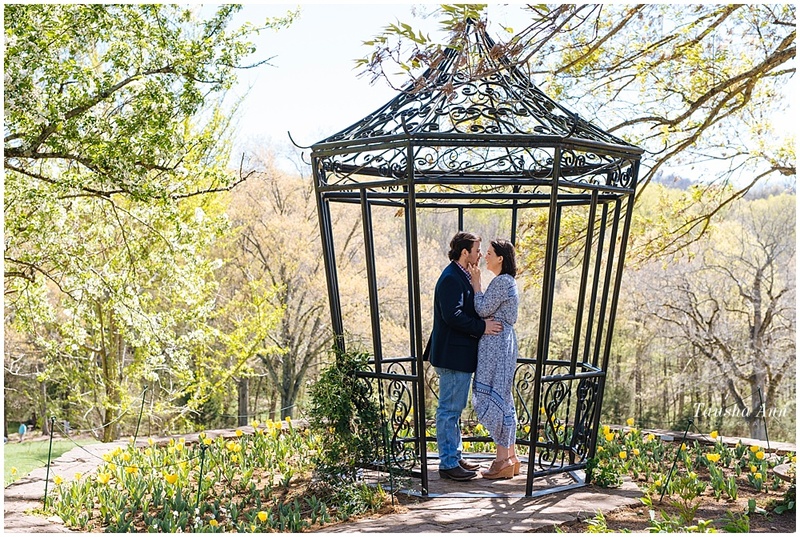 Wishing you two the best life has to offer!